A short cruise to the ruins at Kekova, Kalekoy, Ucagiz (the Sunken City). Lunch is at Tersane Bay where you'll see the ruins of a Byzantine church, ancient Roman ruins under the water and along the beach. As you sail on to Gokkaya for the night, the underwater ruins of ancient Gokkaya are also visible. An early start for Kekova where you will have breakfast and time to swim in this quiet bay surrounded by olive trees. Then we will journey on to Kas, a small harbour town with a charming Bohemian atmosphere. You'll spend the night in Kas's harbour. Departure from Kas Harbour after breakfast and be on our way to Fethiye oludeniz area and stop at Butterfly Valley and after a short breakfast we will depart for Samanlik Bay for swimming & lunch. 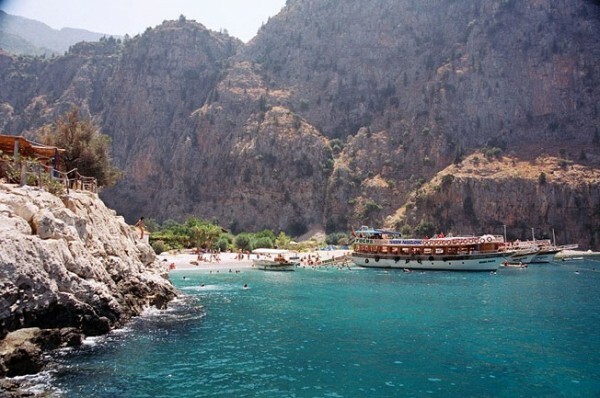 Butterfly Valley is our next stop for a swim and to visit this natural reserve. 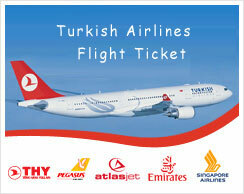 Afterwards you will cruise to Oludeniz (The Blue Lagoon). Overnight stay at St-Nicholas Island.